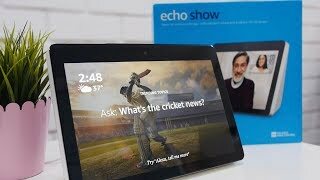 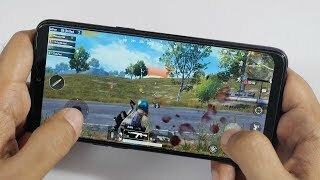 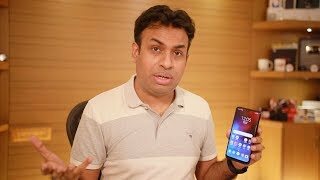 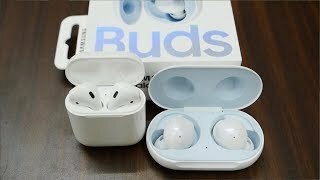 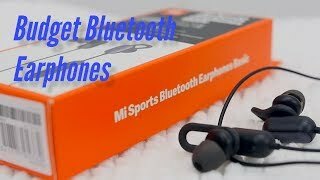 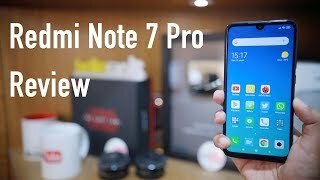 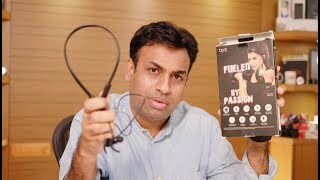 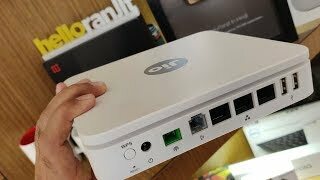 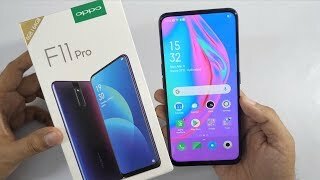 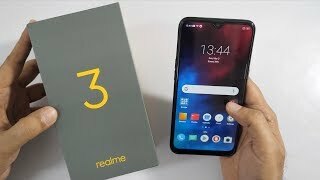 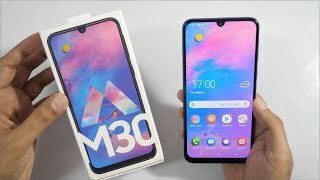 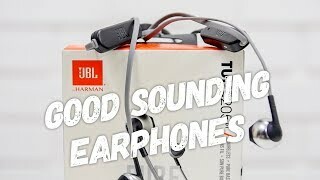 Realme 3 Review with Pros & Cons - Good on Budget? 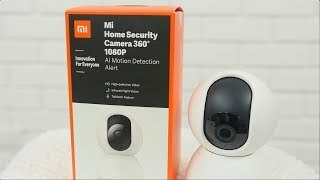 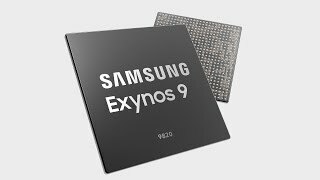 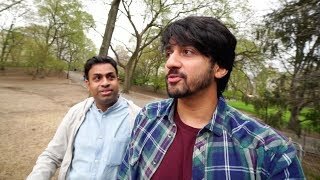 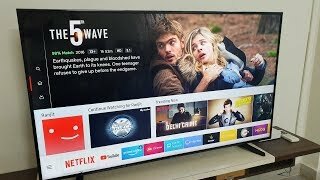 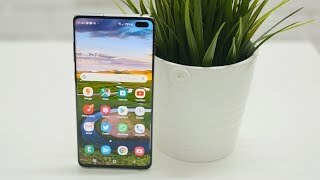 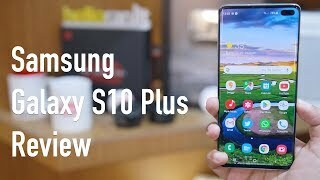 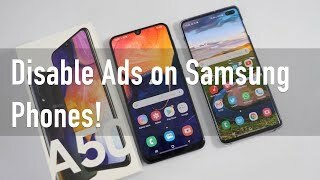 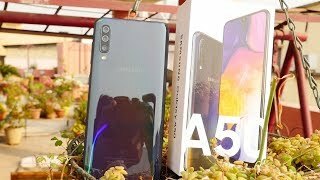 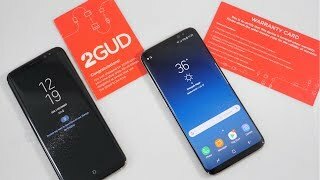 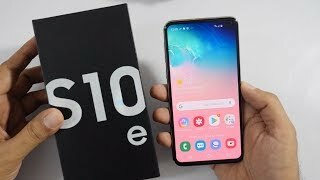 Samsung Galaxy A50 Review with Pro's & Cons - Camera Phone? 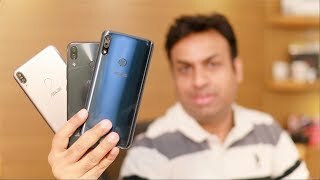 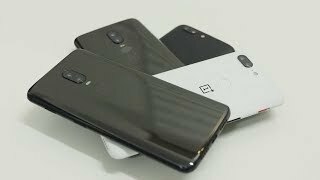 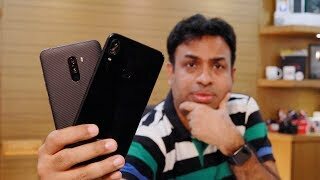 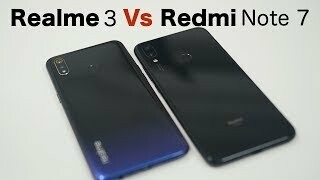 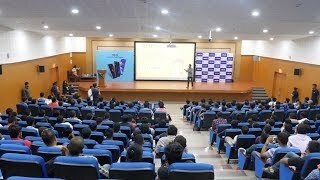 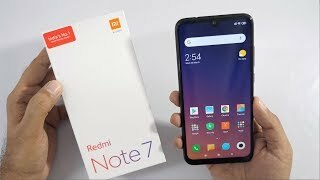 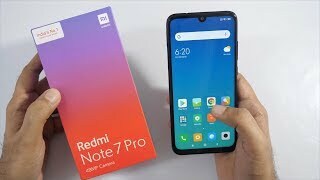 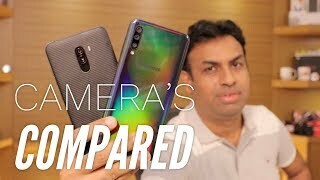 Realme 3 Vs Redmi Note 7 Camera - Which is Better?